At any event, look around and you will be sure to see guests taking pictures and sharing them via social media. 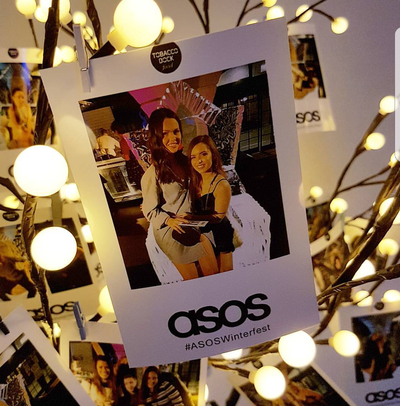 With our Hashtag Printer at your event, you will benefit from a vast amount of additional social media exposure for your brand every time your guests upload an image with your selected hashtag. 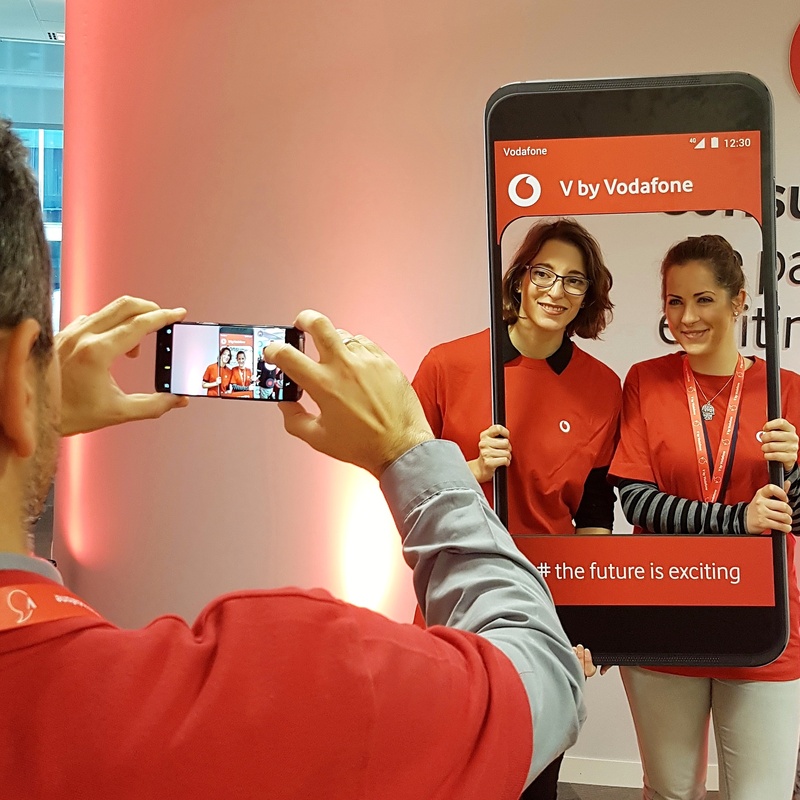 Regardless of the size of your event, this is a great way to engage and add value for guests while getting a whole load of additional viral publicity. ​Engages guests and gives the wow factor to your event. ​Huge additional publicity. A simple example: You have 300 people use the Hashtag Printer, each with 200 followers. That gives your hashtag exposure to an additional 60,000 people! Raise the social media activity of your brand, attract additional followers, more interactions and ultimately more customers. Branded printouts: Add your logo or the logos of your event’s sponsors to every printed image. Guests keep these for a long time, bringing back memories of the event for years to come. 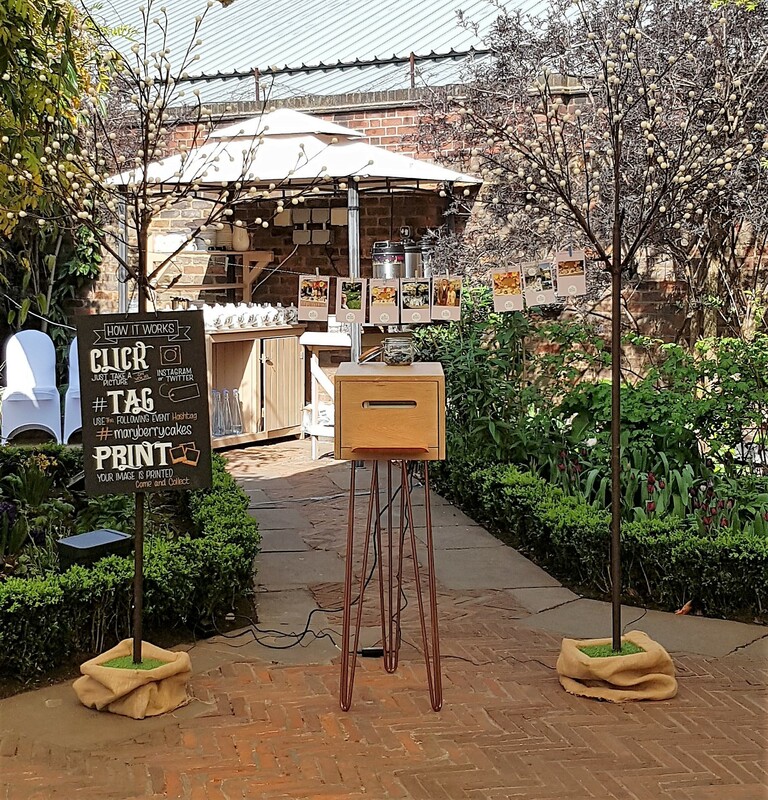 Quick and easy to use: No queues, use from any location, guests simply add your hashtag to their Instagram/Twitter post and it will print! Fully staffed: Want us at your event? You get us! 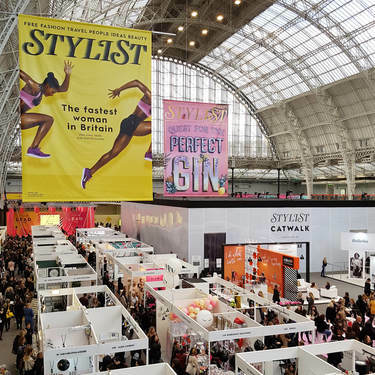 We are on hand to assist your guests and encourage them to print more, driving more posts through your hashtag. Cost effective: Customers are always surprised at how cost effective our service is. Get in touch for a quote! Hashtag Printing is a new and amazing way for your wedding guests to turn the pictures taken on smartphones into stunning prints they can cherish forever. Availability…. we will let you know fast.